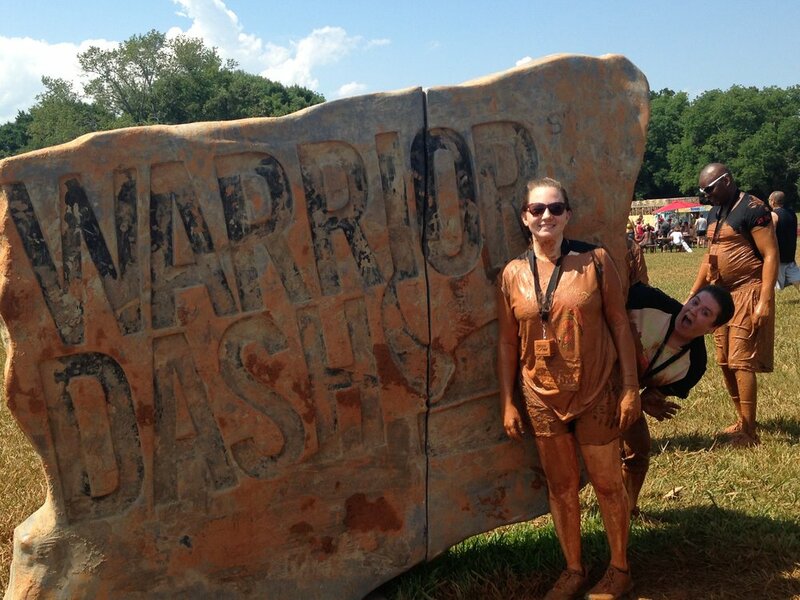 This past weekend, some of our Revolution team got down and dirty at the Warrior Dash in North Carolina! 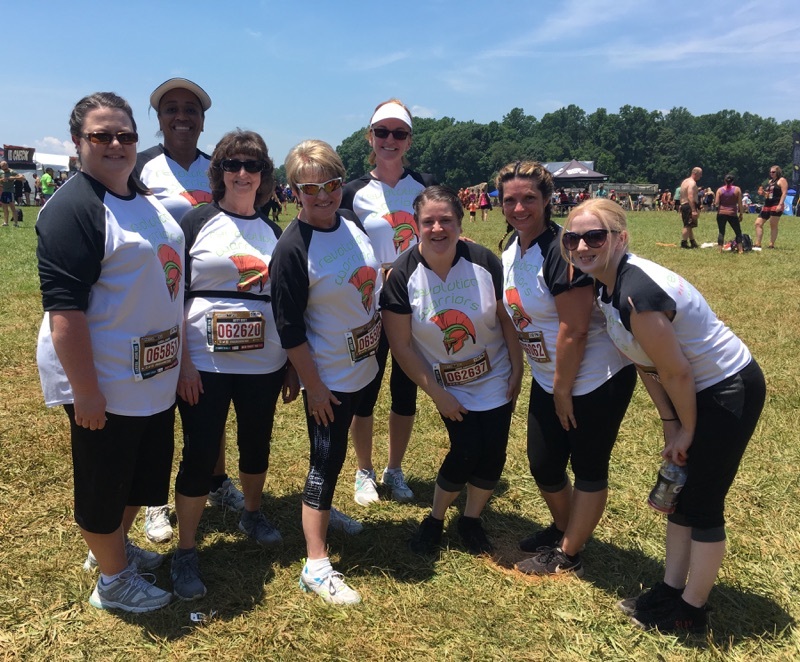 The Warrior Dash is an obstacle course race that is held in nearly every state in the USA and has had over 3 million participants since it started in 2009. There are 12 obstacles for contestants to overcome, including the "warrior roast" (jumping over a fire), "mud mounds" (climbing through a mud pit) and the "deadman's drop" (scaling a 20 ft. ledge). 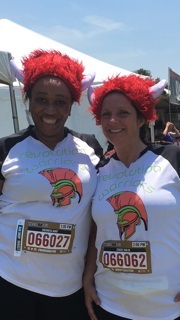 The Revolution Warriors finished the race covered in mud, but with big smiles on their faces! 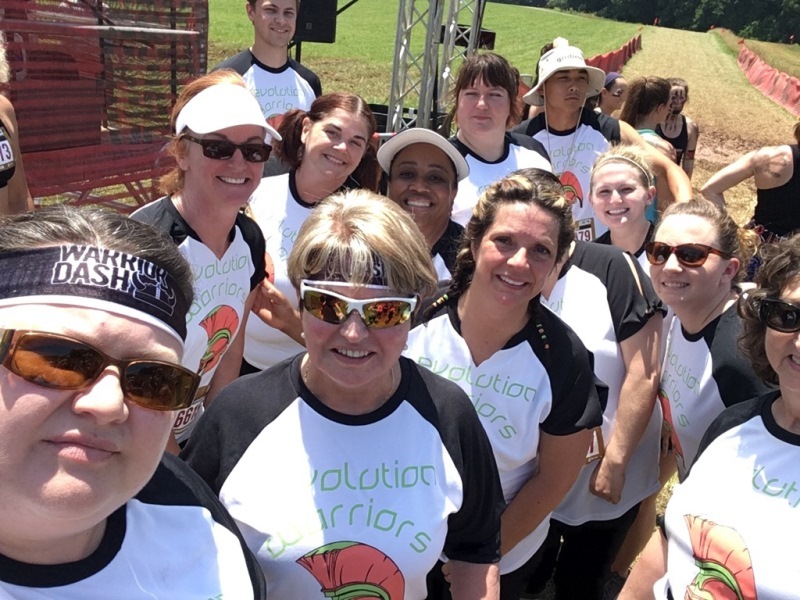 CONGRATULATIONS to our Revolution Warriors: Abigail Hall, Sandra Jenkins, Stacey Bolin, Sherrita Hunt, Betty Scott, Susan Cerabona, Pat Queen, Sonni Latham, Chris Dodds, Bobbie Daggerhart, Ashley Rogers, Karen Porter, Jessica Dalton and Colleen McGovern.